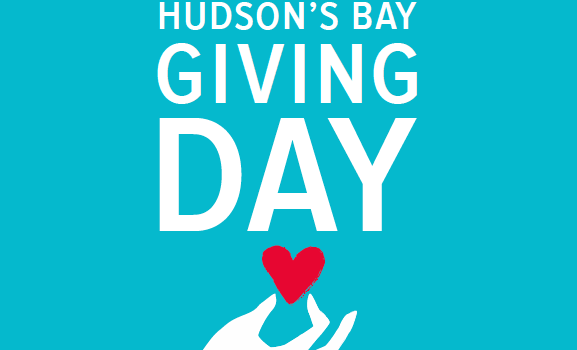 March 24 – Giving Day with Hudson’s Bay! Purchase a $5.00 Giving Day ticket and shop in support of LDANR! LDANR keeps 100% of the proceeds from tickets purchased through LDANR! *NEW* Math Program Coming Soon!! LDANR has more big news to share! 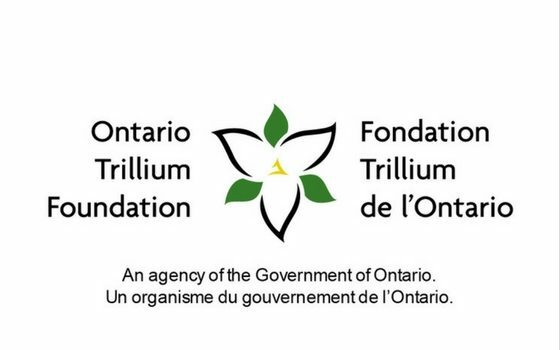 We are pleased and eager to announce that LDANR is a successful recipient of a 2017 Ontario Trillium Foundation Seed Grant! LDANR in the News! Read the article here. This past fall, LDANR was lucky enough to receive a grant from the Niagara Community Foundation to integrate mindfulness practice into our social skills program, B.E.S.T. (learn more about B.E.S.T. here). The St. Catharines Standard visited the program in December – read about their coverage of the program here! 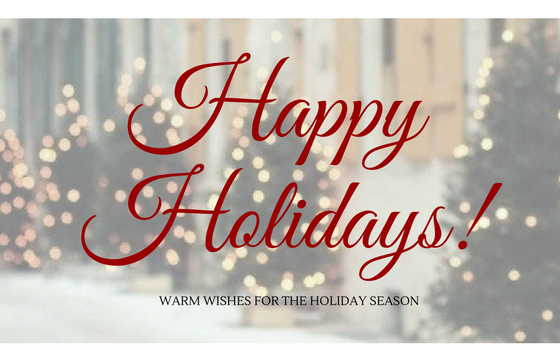 Check out LDANR’s most recent newsletter here! Congrats to our final Book Outlet gift card winner! 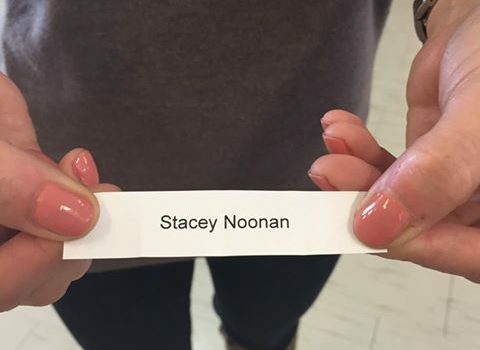 Congratulations to our final $25 Book Outlet gift card winner, Stacey Noonan! 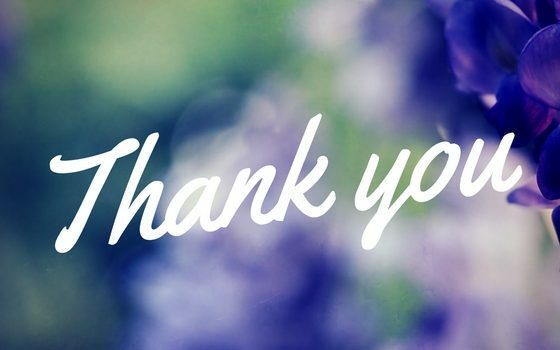 Thank you to everyone who participated in our first social media contest to raise awareness of learning disabilities in Niagara during LD Awareness Month. Thank you also to the Book Outlet for their generous donation in support of this contest. Make sure to LIKE us on Facebook to receive notifications of future contests or events. Congrats to the 3rd Book Outlet gift card winner! 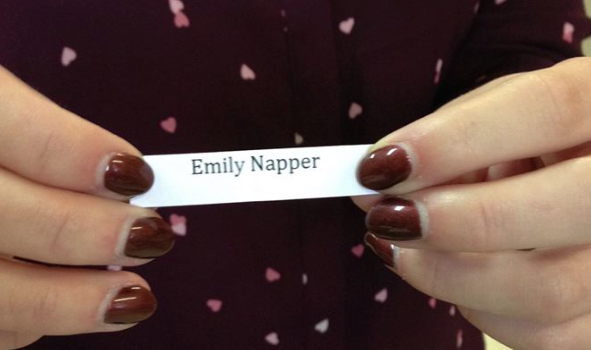 Congratulations to Emily Napper, one of our program instructors, for winning the 3rd $25 Book Outlet gift card! Last chance to win is this week, only one gift card left! Check our Facebook page for our Celebrities with LD post – Like it and be entered to win the last $25 Book Outlet gift card! 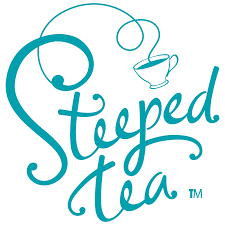 View the Steeped Tea Catalogue here! No products are decaffeinated, as all tea is natural without chemicals. There are teas that are naturally caffeine free. Refer to Tea Key in catalogue. Congrats to the 2nd Book Outlet gift card winner! 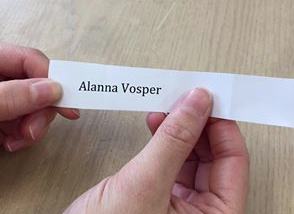 Congratulations to Alanna Vosper, one of our program volunteers, for winning the 2nd $25 Book Outlet gift card! Next chance to win is next week, only a couple of gift cards left! Check our Facebook page on Monday for our LD Statistics post – Like it and be entered to win a $25 Book Outlet gift card! Congrats to the 1st Book Outlet gift card winner! 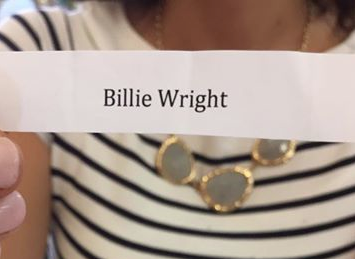 Our first winner of the $25 Book Outlet Gift Card is Billie Wright – Congratulations! Next chance to win is next week. The LD Awareness Month post will be uploaded on Monday, make sure to like it before NOON on Friday, October 14th for your chance to win!